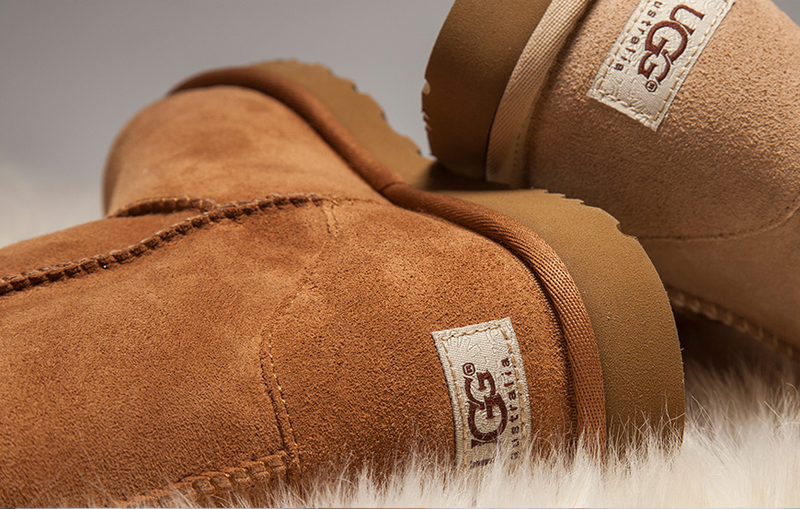 UGG Boots are luxuriously soft and keep your feet toasty warm. Ugg Boots also have a distinctive look and style. However, the constant wearing will lead to dirt, grime and odors. Bring them to Beau Geste Cleaners. We clean them while retaining the look of the original style.